Discover our platform shoes for men and women. Made of leather, these platform shoes will give you an incredible look and will add an undeniable charm to your outfit. 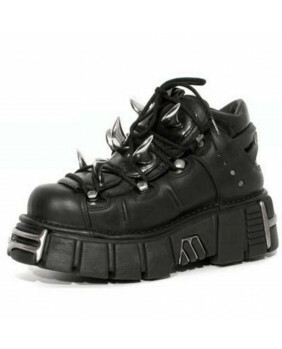 Whether you like gothic shoes, rock shoes, punk shoes, you will find what you need at New Rock. Platform shoes There are 486 products. Pair of New Rock with outsole . The information relating to availability and manufacture for model M-TANK106-C3 is taken directly from the factory. 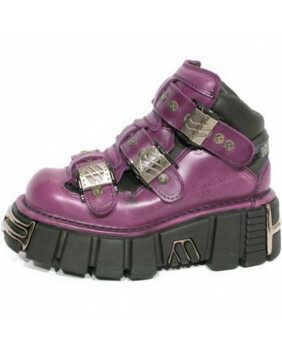 Pair of fushia New Rock platform shoe with tower PU-ultra platform outsole . The information relating to availability and manufacture for tower model M-120NSH-C1 is taken directly from the factory. Pair of black New Rock ankle boots with tower natural rubber platform outsole . The information relating to availability and manufacture for tower model M.106B-C6 is taken directly from the factory. Pair of black New Rock platform shoe with tower PU-ultra platform outsole . The information relating to availability and manufacture for tower model M-106NCR-C1 is taken directly from the factory. Pair of lilac New Rock ankle boots with tower PU-ultra platform outsole . The information relating to availability and manufacture for tower model M-122-C2 is taken directly from the factory. Pair of black New Rock platform shoe with tower PU-ultra platform outsole . The information relating to availability and manufacture for tower model M-112-C1 is taken directly from the factory. Pair of white New Rock platform shoe with PU-ultra platform outsole . 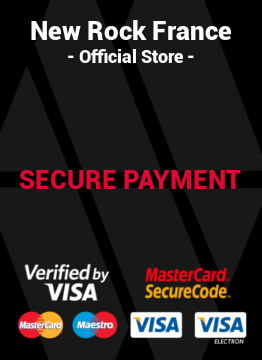 The information relating to availability and manufacture for model M-TANK120NSHLACE-S2 is taken directly from the factory. Pair of black New Rock platform shoe with PU-ultra platform outsole . The information relating to availability and manufacture for model M-TANK120NSHLACE-S1 is taken directly from the factory. Pair of black New Rock platform shoe with PU-ultra platform outsole . The information relating to availability and manufacture for model M-TANKMILI003-S1 is taken directly from the factory. Pair of black New Rock platform shoe with tower PU-ultra platform outsole . The information relating to availability and manufacture for tower model M-120N-C46 is taken directly from the factory. 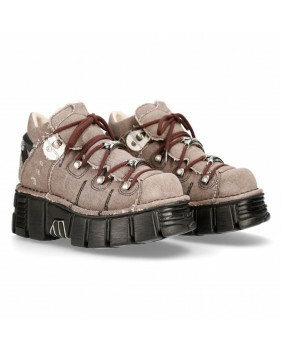 Pair of brown New Rock platform shoe with tower PU-ultra platform outsole . The information relating to availability and manufacture for tower model M-106N-RC5 is taken directly from the factory. Pair of red New Rock platform shoe with tower PU-ultra platform outsole . The information relating to availability and manufacture for tower model M-106N-RC4 is taken directly from the factory. 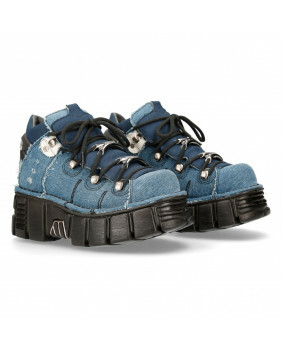 Pair of blue New Rock platform shoe with tower PU-ultra platform outsole . The information relating to availability and manufacture for tower model M-106N-RC3 is taken directly from the factory. Pair of black New Rock platform shoe with tower PU-ultra platform outsole . The information relating to availability and manufacture for tower model M-106N-RC1 is taken directly from the factory. Pair of black scales of dragon New Rock platform shoe with tower PU-ultra platform outsole . The information relating to availability and manufacture for tower model M-106N-C56 is taken directly from the factory. 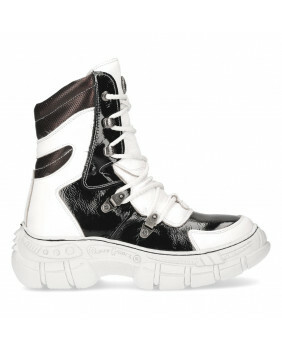 Pair of white-red New Rock rising sneaker with PU-ultra platform outsole . The information relating to availability and manufacture for model M-CRASH006-C6 is taken directly from the factory. Pair of white New Rock platform shoe with tower PU-ultra platform outsole . The information relating to availability and manufacture for tower model M-106N-C34 is taken directly from the factory. Pair of steel New Rock platform shoe with natural rubber platform outsole . The information relating to availability and manufacture for model M.CRASH004-C11 is taken directly from the factory. Pair of black New Rock ankle boots with tower natural rubber platform outsole . The information relating to availability and manufacture for tower model M.106-VS1 is taken directly from the factory. 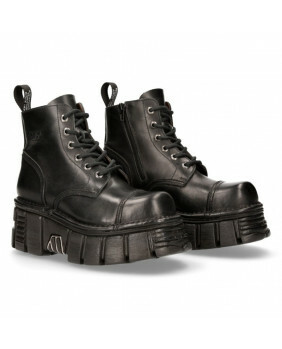 Pair of black New Rock shoes with tower natural rubber platform outsole . The information relating to availability and manufacture for tower model M.1035-C1 is taken directly from the factory. Pair of black New Rock sandal with tower PU-ultra platform outsole . The information relating to availability and manufacture for tower model M-BIOS103-C7 is taken directly from the factory. Pair of black New Rock sandal with tower PU-ultra platform outsole . The information relating to availability and manufacture for tower model M-BIOS101SF-C1 is taken directly from the factory. Pair of grey New Rock sandal with tower PU-ultra platform outsole . The information relating to availability and manufacture for tower model M-BIOS103-C8 is taken directly from the factory. Pair of red New Rock sandal with tower PU-ultra platform outsole . The information relating to availability and manufacture for tower model M-BIOS103-C9 is taken directly from the factory. Pair of pink New Rock sandal with tower PU-ultra platform outsole . The information relating to availability and manufacture for tower model M-BIOS103-C10 is taken directly from the factory. Pair of black New Rock rangers with réactor natural rubber platform outsole . The information relating to availability and manufacture for réactor model M-MILI214-C3 is taken directly from the factory. Pair of black New Rock rangers with réactor natural rubber platform outsole . The information relating to availability and manufacture for réactor model M-MILI214-C1 is taken directly from the factory. 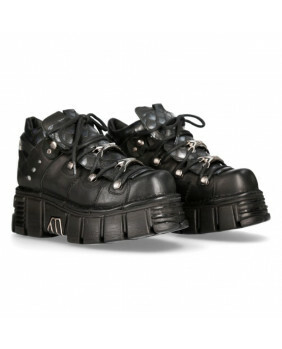 Pair of black New Rock rangers with tower PU-ultra platform outsole . The information relating to availability and manufacture for tower model M-MILI210-C1 is taken directly from the factory. Pair of black camo New Rock platform shoe with tower PU-ultra platform outsole . The information relating to availability and manufacture for tower model M-120NSH-C6 is taken directly from the factory. Pair of brown New Rock ankle boots with tower PU-ultra platform outsole . The information relating to availability and manufacture for tower model M-1542-C1 is taken directly from the factory.